Epiphany in stores now, video coming soon. 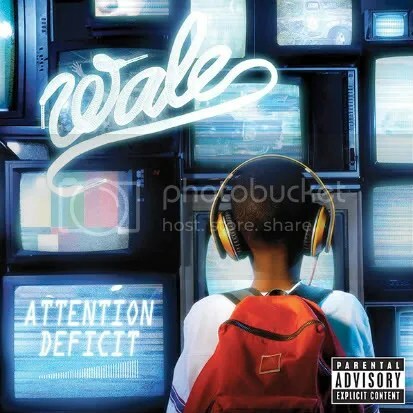 Wale has reached 80,000 followers on Twitter, to commemorate that, he decided to drop this leak off of his upcoming album, Attention Deficit. Also, what you’re looking at above is the official album artwork for Wale’s album, which coincidentally recently received an XL rating over @ XXL. EKEK let loose this Cool & Dre produced track by Wale featuring Jazmine Sullivan. Attention Deficit coming soon. SoulCulture Caught Up with Wale during his recent trip to London. 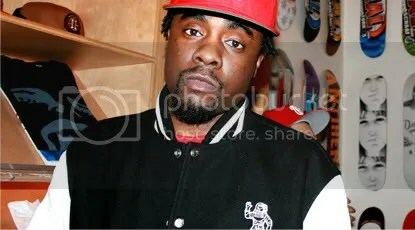 Highlighted last winter by XXL magazine as one of the “Class of 2009” to watch out for, Wale discusses the initial title of his upcoming album before it was called Attention Deficit, his Nigerian pride and heritage, being true to self & the subject matter of his Collaboration with Chrisette Michele.